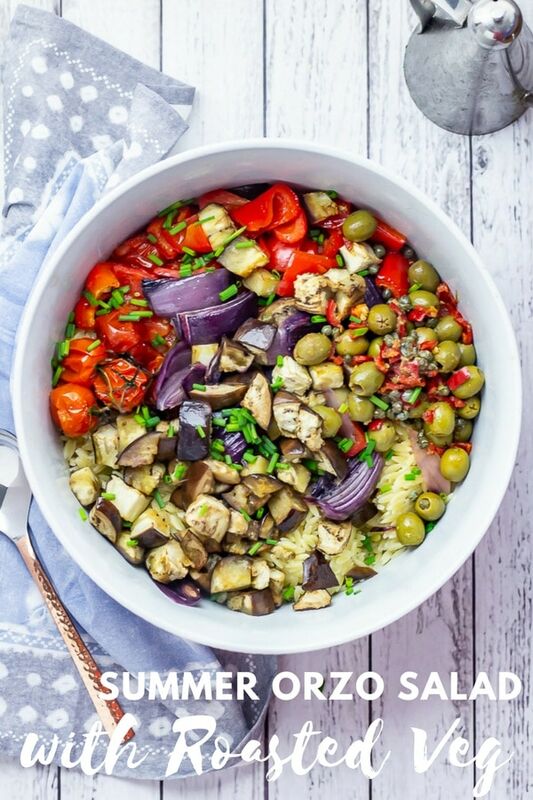 This summer orzo salad with roasted vegetables is the perfect thing to take along to your next barbecue. 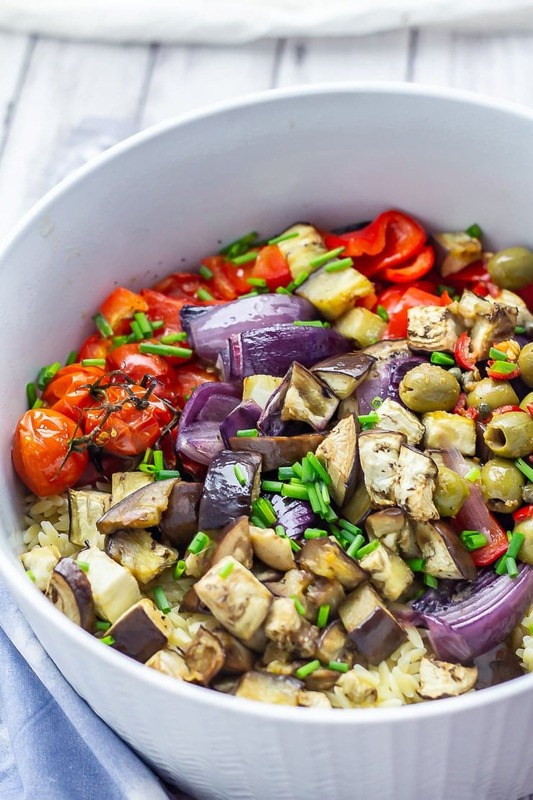 A great mix of tangy capers and sweet roasted veg. 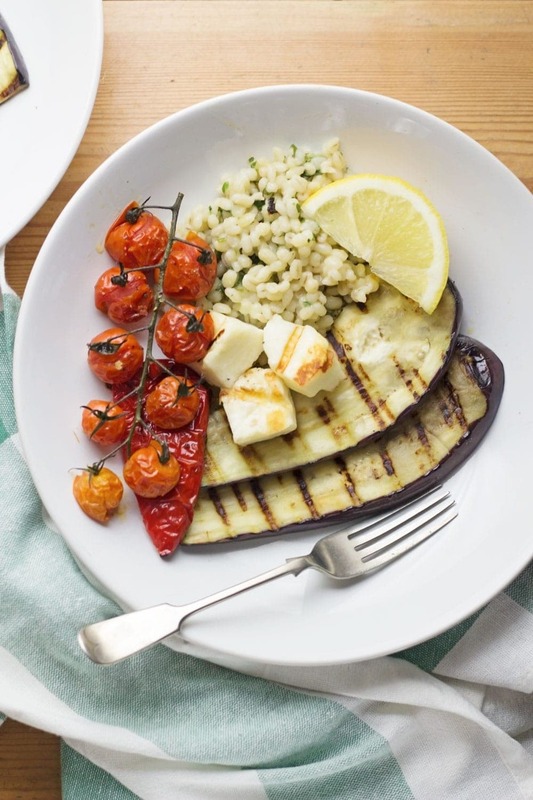 Introducing the perfect summer salad! 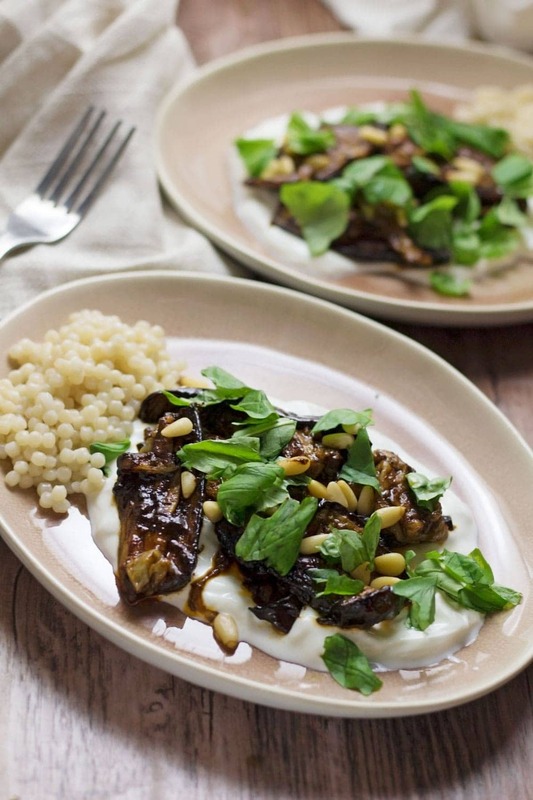 And yet another vegetarian recipe! I told you we were into eating veggie at the moment. I guess in part it’s to do with it being summer. The vegetables are just so fresh and delicious at this time of year. There’s so many ways to prepare them but roasting is one of my favourites because it just brings out all the natural sweetness in the vegetables. Especially things like roasted tomatoes and red onion, yum! 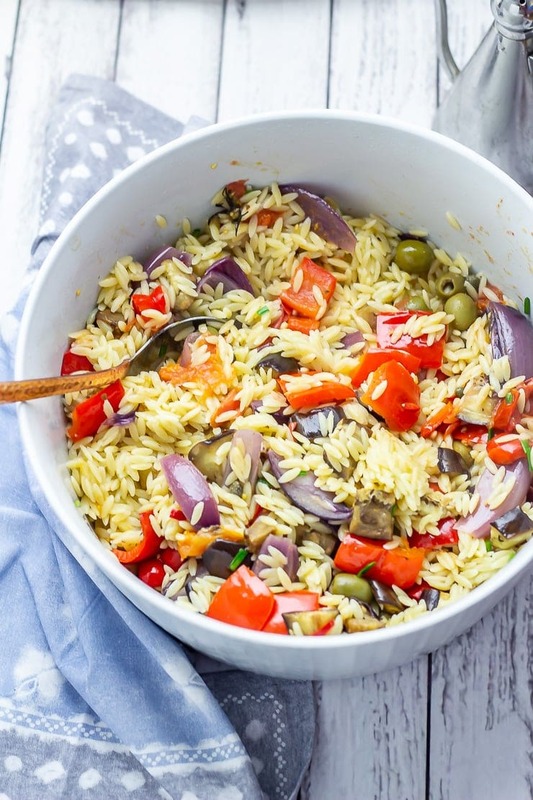 In this summer orzo salad we’ve got aubergine, red peppers, tomatoes, red onion all roasted until super soft and melty then they’re mixed up with a delicious tangy dressing of garlic, vinegar and capers. 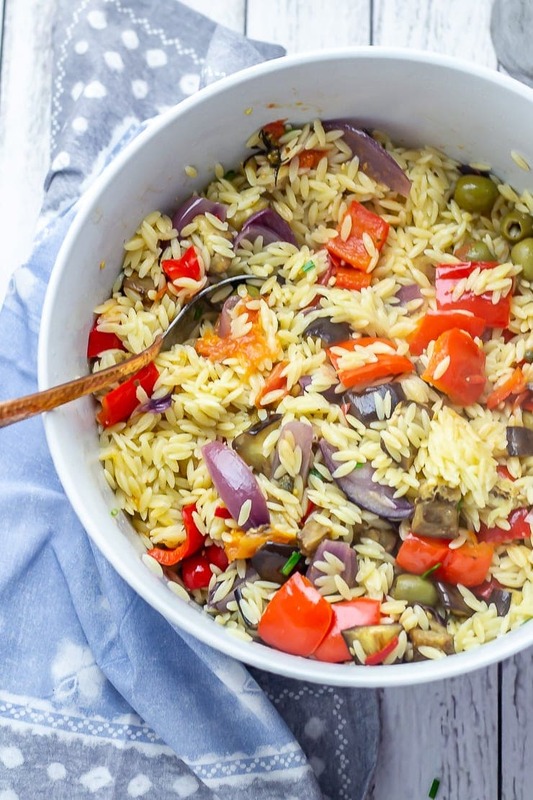 It’s all tossed with orzo and makes a super tasty summer dinner or barbecue side dish. 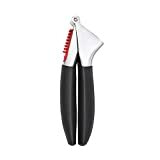 This would be great to make ahead and take along to a party or just serve when you’ve got guests round. 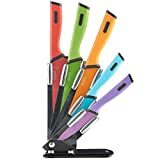 Alternatively you could make a batch on a Sunday and keep it in the fridge for quick lunches and dinners throughout the week. Yum! Preheat the oven, chop all your veggies and spread them all out on a baking sheet. Add oil and seasonings and roast for 30 minutes. Fry the garlic and chilli then add the vinegar, capers, olives and vegetables. 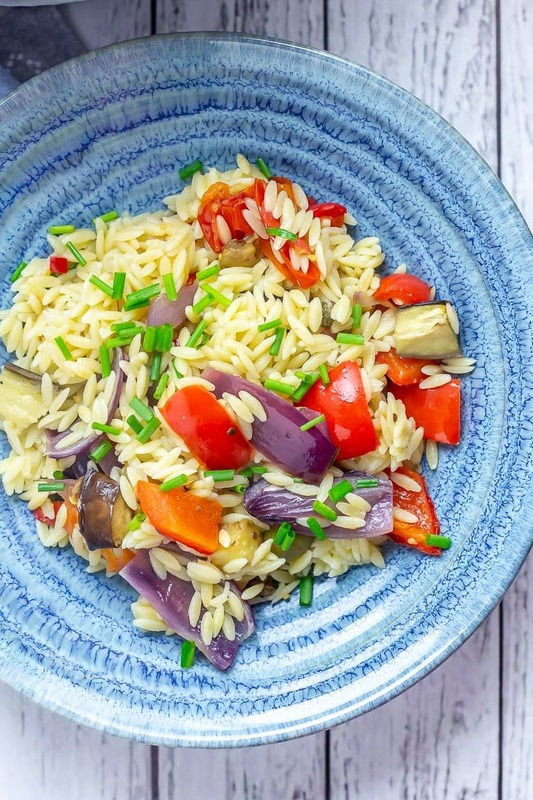 Mix the orzo with the vegetables in a large bowl and serve topped with parsley. Make sure you don’t miss all my other pasta recipes! 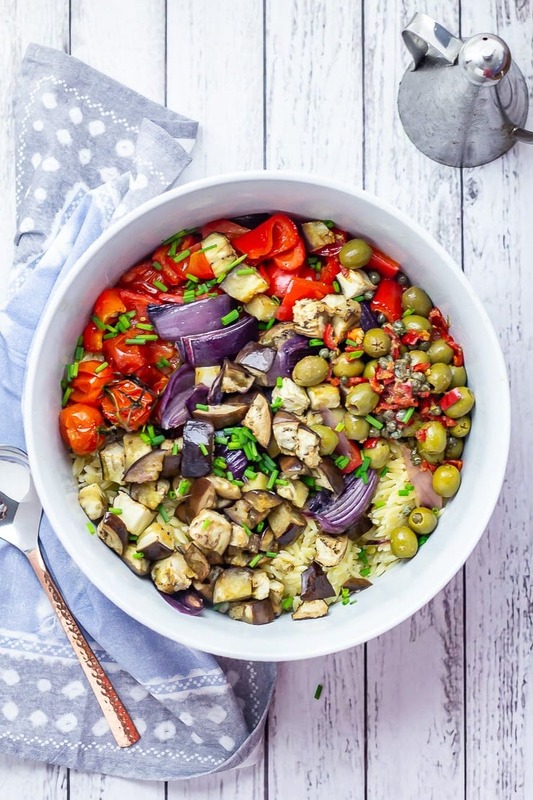 WONDERING WHAT TO DO WITH THE LEFTOVER INGREDIENTS ONCE YOU’VE MADE THIS SUMMER ORZO SALAD WITH ROASTED VEGETABLES? Start by heating the oven to 200°C. 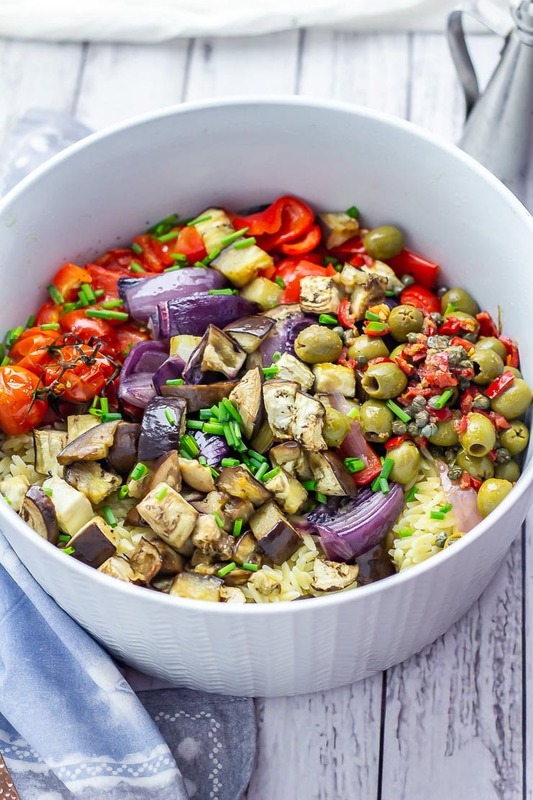 Lay the aubergine, pepper, tomatoes and onion in a single layer on a baking sheet. Mix with the 4 tbsp of oil and a good sprinkling of salt and pepper. Roast for 30 minutes. Fry the garlic and chilli in a little more oil over a medium heat until slightly softened. 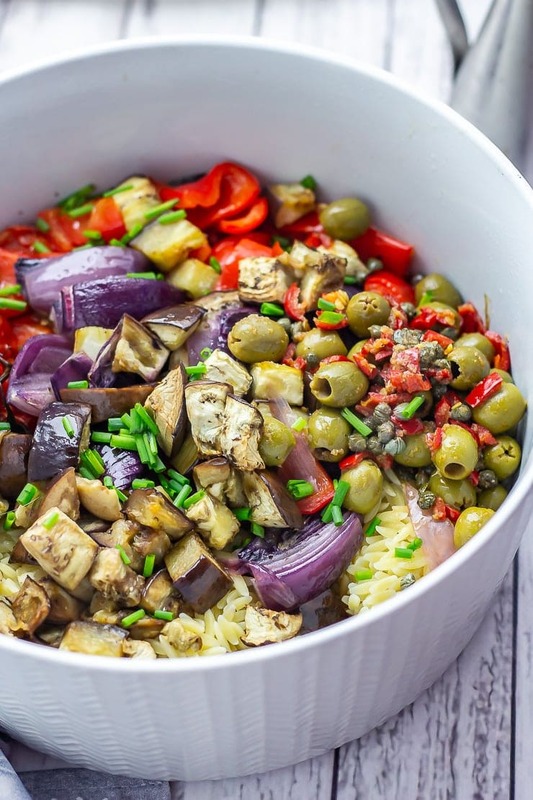 Add the capers, red wine vinegar, olives and roasted vegetables to the pan and mix everything together heating gently through for a couple of minutes. 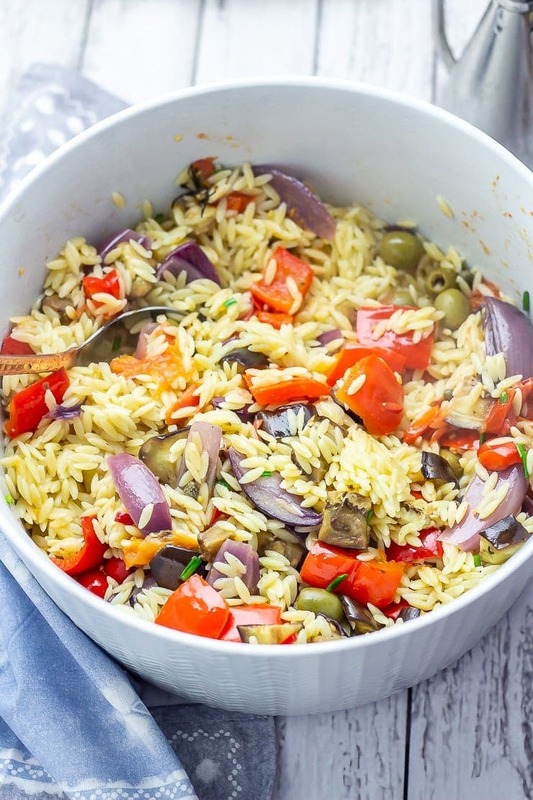 Mix the cooked orzo and vegetable mixture together in a large bowl and top with fresh parsley and another drizzle of olive oil if required. 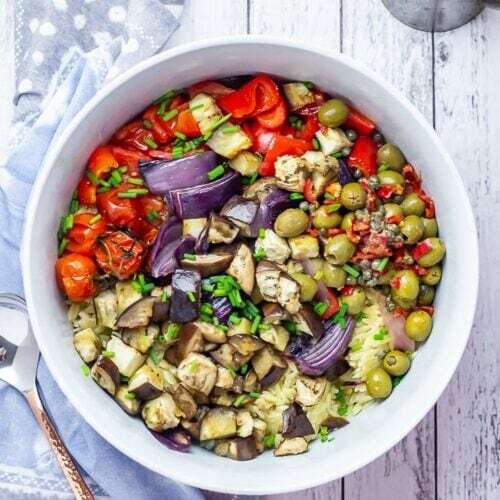 I love making salads with roasted vegetables, especially with aubergines and tomatoes. 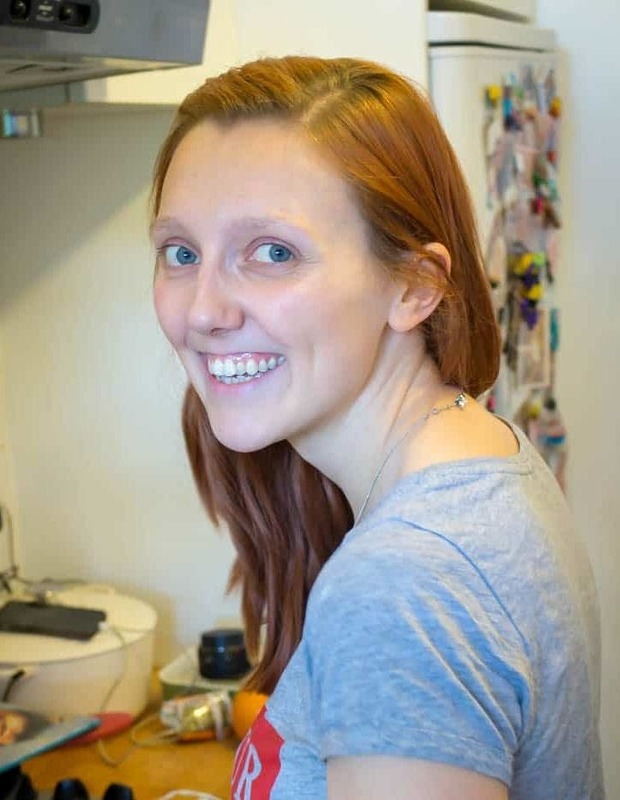 Will need to try your recipe. I love orzo and forget to use it. 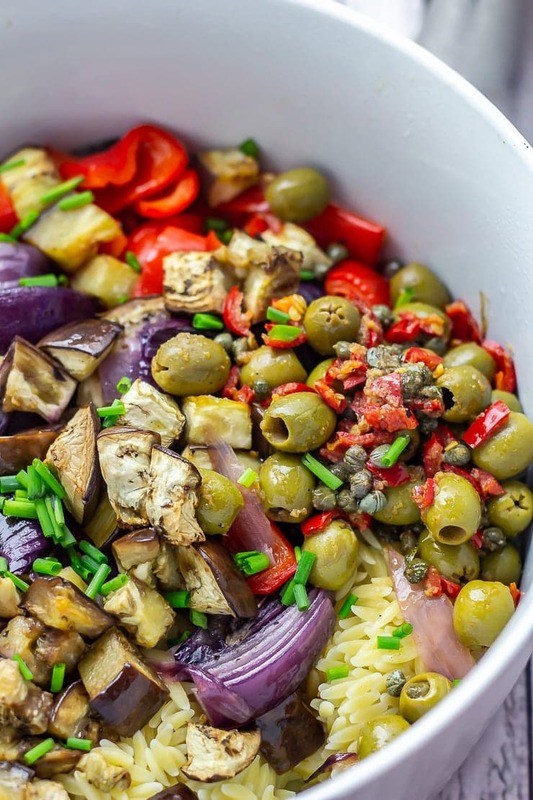 This is a really flavorful salad and I love the green olives in there too. Thank you! Perfect! I love that this is vegan! Seems really light and fresh for the summer. Yay!